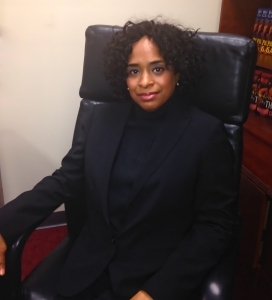 FIVE-time New York Times bestselling author Wahida Clark is an urban fiction writer and owner of the publishing house Wahida Clark Presents (WPC). She hit the New YorkTimes bestseller list for the first time in 2008 with the novel Payback With Ya Life, written while serving a 9 year prison sentence for money laundering and mail fraud. She has since hit the NY Times list 4 more times. Her Wahida Clark Presents Publishing is one of the most succesfull black-owned publishing houses and is home to 14 bestselling authors. Mediasavvy PR represented Wahida and her New York Timesbestselling Payback series of novels. 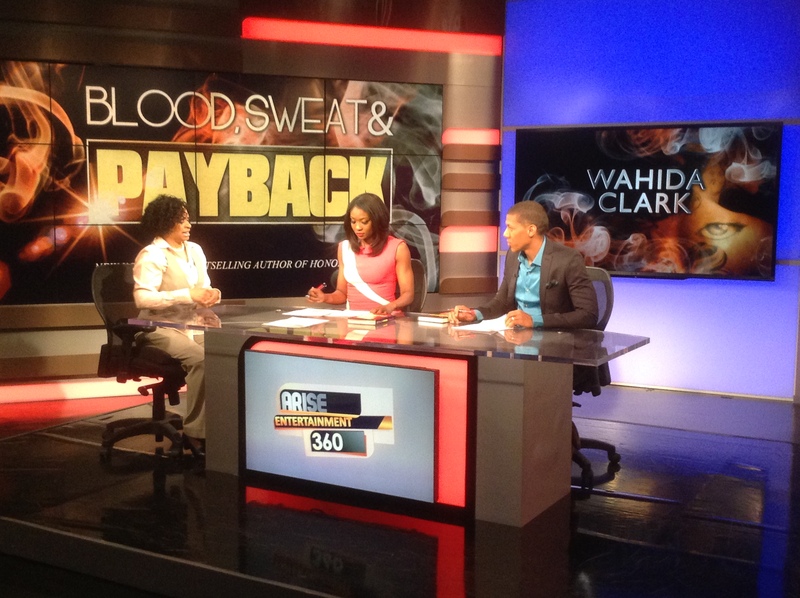 Clark appeared on ABC TV New York’s .Here & Now with Sandra Bookman and Arise TV with Lola Ogunnaike and more.